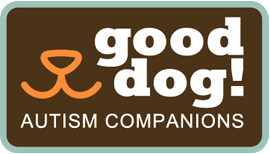 Thank you for your interest in Good Dog! Autism Companions. All gifts are received with the greatest of gratitude from us all.